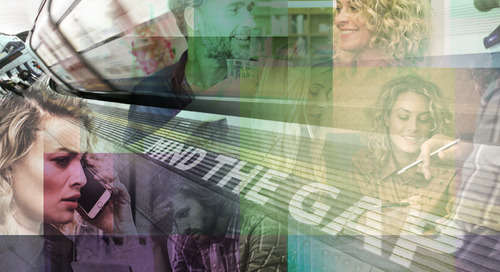 To close the marketing gaps, you need control over the four cornerstones required for a stable and strong marketing department -- budgets, people, data, and content. As a modern marketer, you have more on your plate than ever before. Not only are you still responsible for print, television, and web campaigns, but your responsibilities today have expanded. 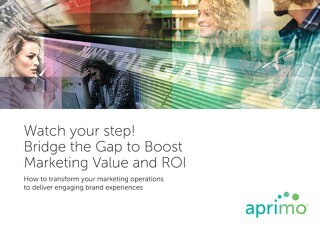 Learn more about the 5 things your marketing department will gain when you close your marketing operations gap with technology. Your marketing department is facing more challenges than ever before and it all boils down to two main areas: Brand Experience & Marketing Operations.